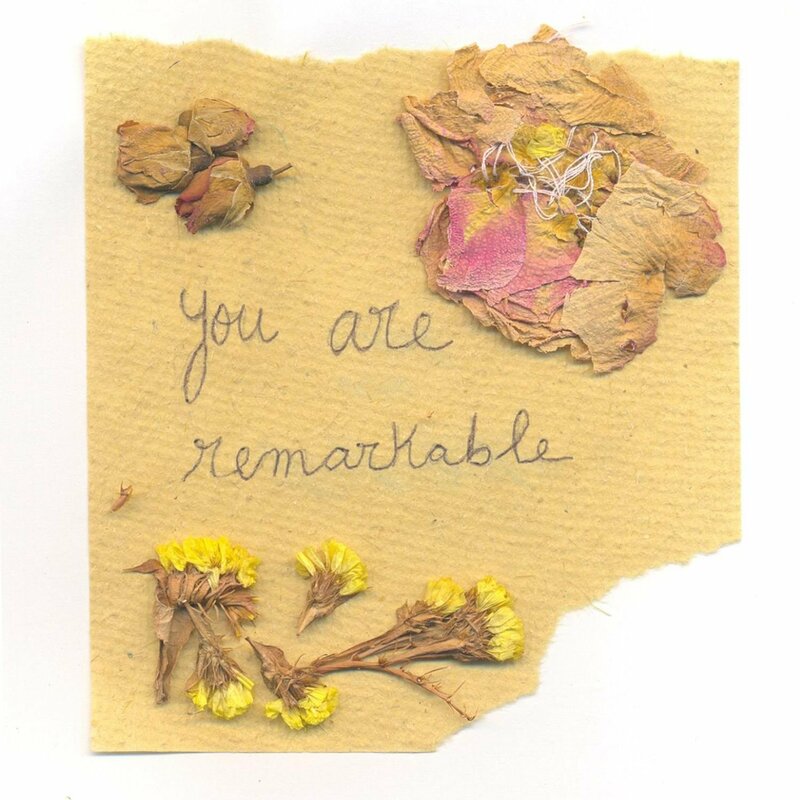 what would you like to see more of on you are remarkable? beautiful quotes and eye-opening texts. texts that make me feel beautiful, texts that make me miss my boyfriend a little less. please. i really, truly need it. Quotes, quote, quotes. And some pictures. Right now is right now. Please don’t worry about before or after. Seize the footpaths for those palegolden mornings. Fill your lungs to burst with cold fresh air. I feel like we need more of a variety of inspiration. I’ve been enjoying the stream of secrets, but I miss the quotes and photos and little prose stories. For me personally, that was more what I think of when I think of this website and that’s what made me fall in love with you guys and visit all the time. Even little uplifting entries would be nice. And maybe like you do with the secrets, have other people send in what inspires them, what cheers them up and what makes them feel remarkable and strong and beautiful and loved (quotes, book titles, poetry, artists, photos, etc). quotes, inspiration the secrets aren’t very inspiring… But i do love this site it is amazing! I think you should post every day because it would be fun to get home after a long day and get inspired! Most updates! And maybe some cute, funny things too, things that make me smile! The inspiring stories and passages that you post are just great, and I’d love to see more of them. One of my favorites is the one with “you’re doing a great job and never ever stop.” It’s on the wall of my tiny cubicle, and I read it whenever I’m feeling down at work. Could we also have more opportunies to write letters to people?